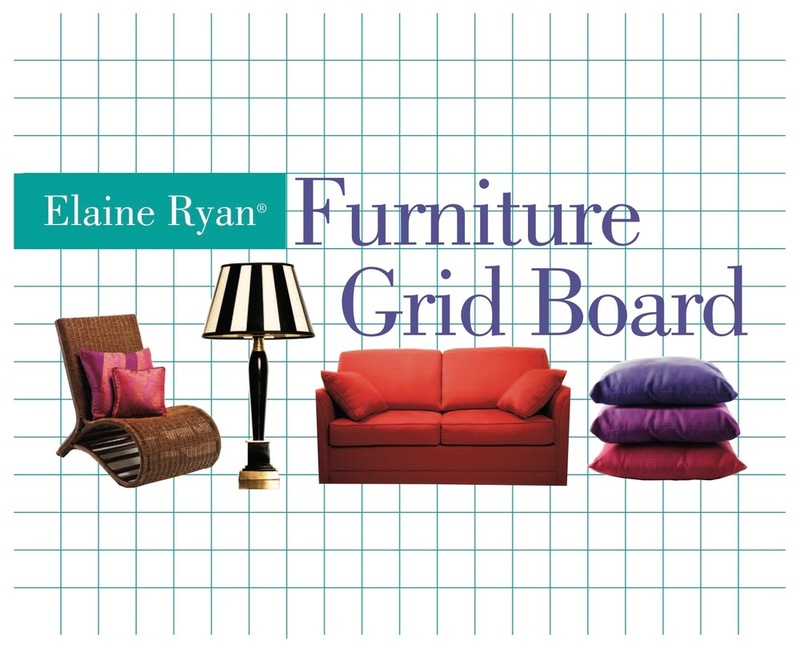 The Elaine Ryan® Furniture Templates and Grid Board will give you a visual picture of what your room will look like when arranged in your room. You'll find yourself saving a lot of time and energy not having to actually furniture around your home or office before deciding where everything is going to be placed. 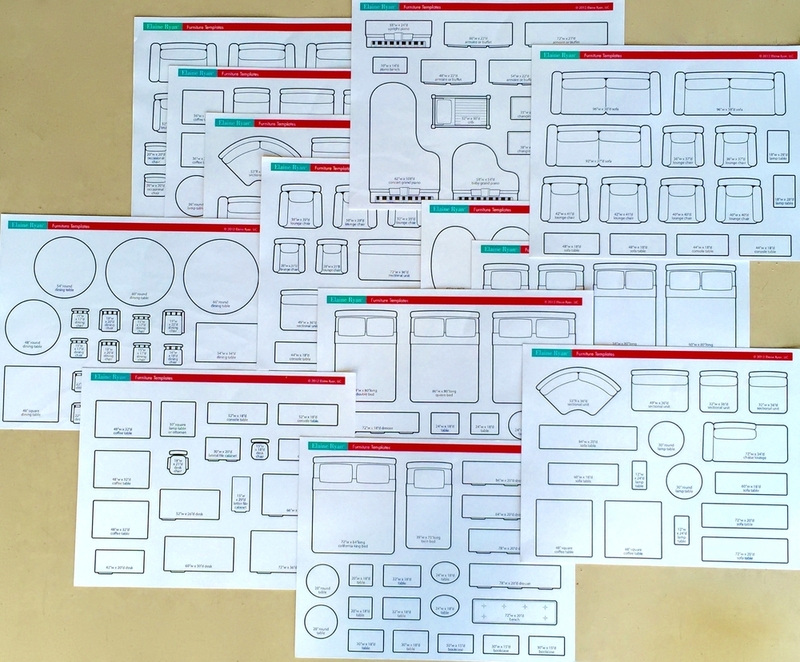 You're provided with over 200 forever reusable, large-sized, peel-off Furniture Templates in every size and every quantity for every room in any typical home. This is a hands-on, easy to use tool that does not require a computer. 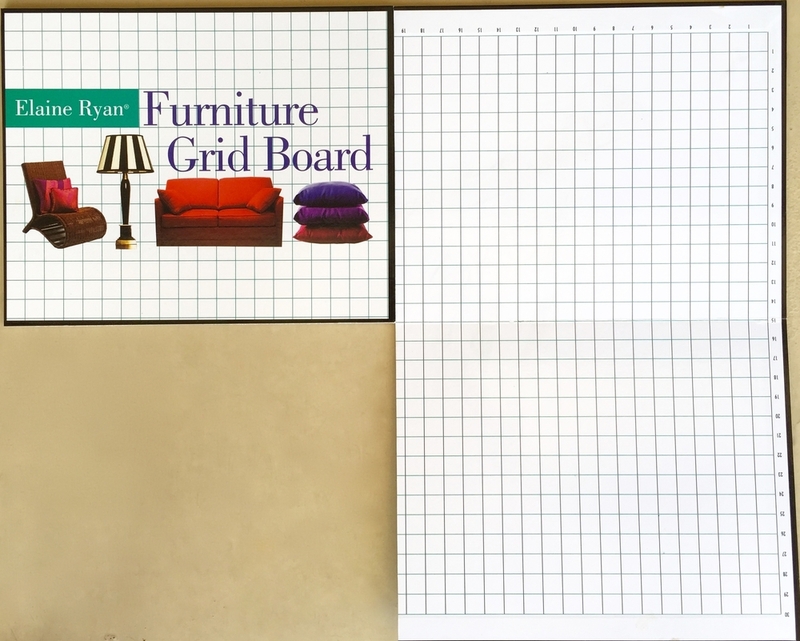 Simply peel off and place on the Grid Board for easy furniture arrangement as you design your space. Measure the walls of your room and then draw those walls on your Furniture Grid Board using your Elaine Ryan® Dry Erasable Marker. 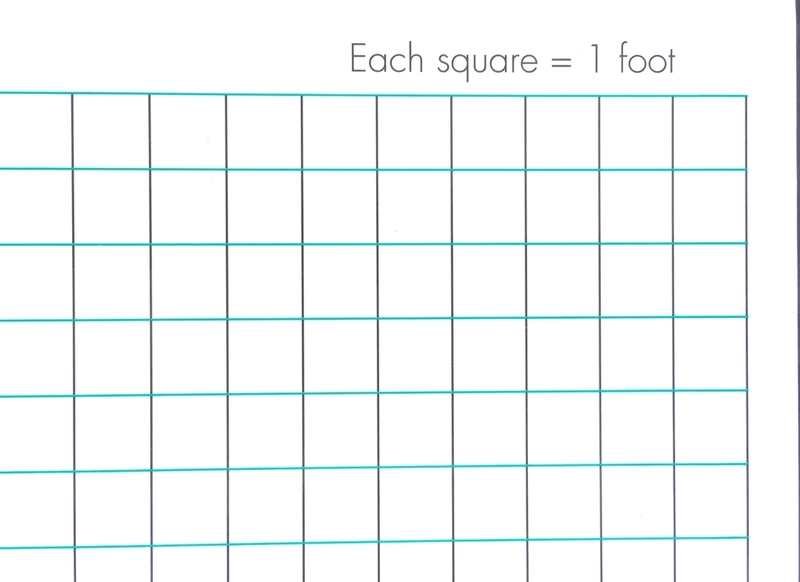 It's really easy, because each square on the Grid Board equals one foot, so that you can never make a measuring mistake! (Use your Grid Board to draw window and wall elevations, too!!) The Grid Board opens up and folds back just like a game board for easy carrying when shopping for furniture! 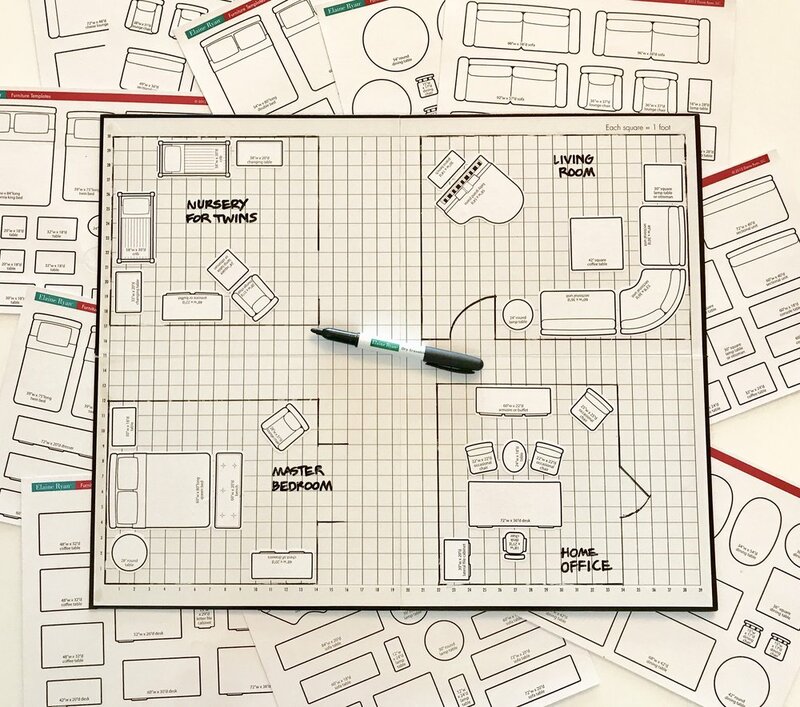 You'll see how simple and fun it is to lay out 4 rooms at a time using the Elaine Ryan® Furniture Templates and Grid Board. Enjoy!